The happiest of Fridays to all of you! Things have been so busy over here I haven’t gotten a chance to do a freebie in a while so I’m very excited to share one with you today. I hope you all had a great week and are ready for an even better weekend. A small update: if you saw my post on Wednesday about my newest treasure, I think I was wrong about what it was. I thought it was an ice box, but after a friend suggested it might be an old tobacco humidor, I did some research and she seems to be on the right track. Although most of them were made with copper interiors and this one is just metal, I found many similar photos that lead me to believe ‘ole red was used to stash some stogies back in the day. I’m going to continue to do some research and hopefully find out a little bit more about that beaut. Stay tuned! Print out the 8.5 x 11 here. If you do I’d love to see it! Please share with me! 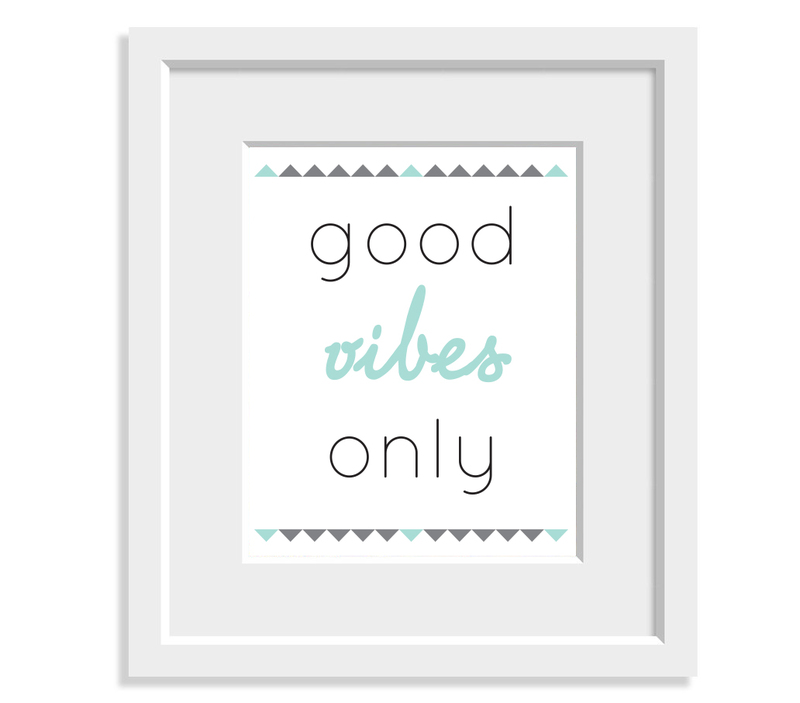 This entry was tagged blog freebie, free printable, freebie, friday's fab freebie, good vibes, good vibes only, printable. Bookmark the permalink. Love it. Sometimes staying positive is an important message to remember! very important message! thanks for stopping by Robin! So cute! I definitely have that mentality. No more negativity! that’s right, only room for good vibes 🙂 thanks for stopping by! Love the simple design and positive reinforcement this puts out there! Love the colors on this one! The triangles are so adorable. Thanks friend!! And omg yes you are so right. haha hilarious. Love him! Great color and message. Very serene. Love it. haha! I’m with ya on that one 🙂 Thanks for stopping by! How cute! I love the simple and fun design! I need to remember this more often-thanks for sharing! 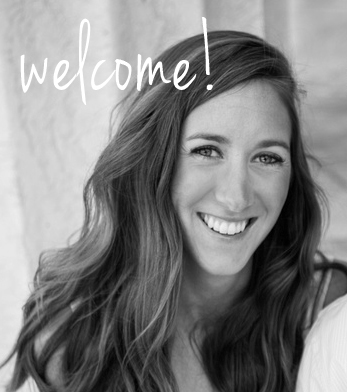 What a lovely quote and printable to share-thank you so much! Aw thank you Natasha! I would LOVE to share my printable at your party 🙂 I’ll be sure to link up. Hope you have a great night! Hi Mandee! Thank you and I would love to 🙂 I’ll make sure to stop by! That is so nice of you for giving us freebie. I love the design and the color you choose. Very calm and soothing on my eyes. Thank you. When I saw this earlier in the day, I thought it said “Good Olives!” I thought, “Well that’s nice; good olives!” Oh boy. Although I love good olives, I’ll take Good Vibes over them any day! haha! yes, olives are good too 🙂 Thanks for stopping by! I so agree with the saying. I hate it when someone just ruins my day sending out negative vibes. Thanks for sharing 🙂 Hopping over from Say G’day Saturday. Glad you like it! And yes that is the worst. Negativity is no fun to be around. Thanks for stopping by! Thank you! That is a perfect quote and would be beautiful framed! Thanks Liz!! If you print it out and frame it I’d love to see it 🙂 Have a great day! Love the message and what you did with the printable. Very nice! Pretty design and color scheme. Would look great on a wall or table.